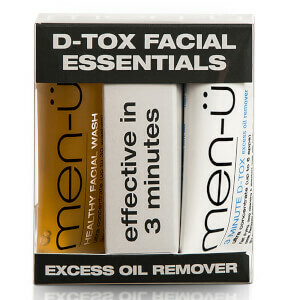 Save up to 50% off + Free men-ü D-Tox Facial Essentials (15ml) when you buy 2 from the brand. Gift added automatically at checkout. While stocks last.